Height: 5’10” Weight: 146 lbs. 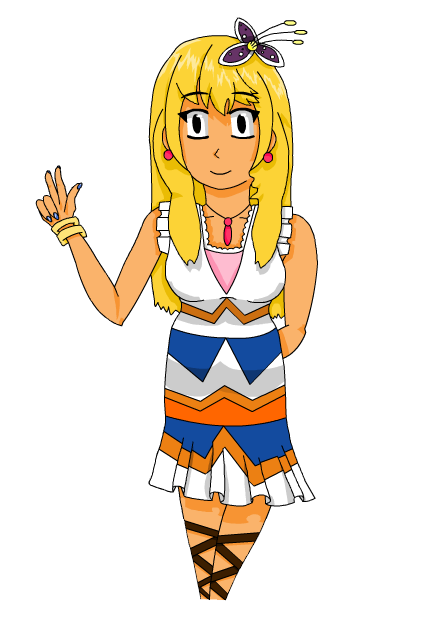 Amaria is a wealthy teenage girl who lives by the ocean in Unity Line city. She is always looking out for adventure, fun, and opportunities to eat. Although she’s a bit naïve and childish, Amaria is also very courageous and caring. No one is quite sure who Amaria’s parents are, or what happened to them.